In the UK, we have a long history of delivering the CDM requirements, assisting clients to achieve cost and risk certainty. We also deliver the role of Principal Designer as an additional service integrated with our design services for architecture, interior design and masterplanning. 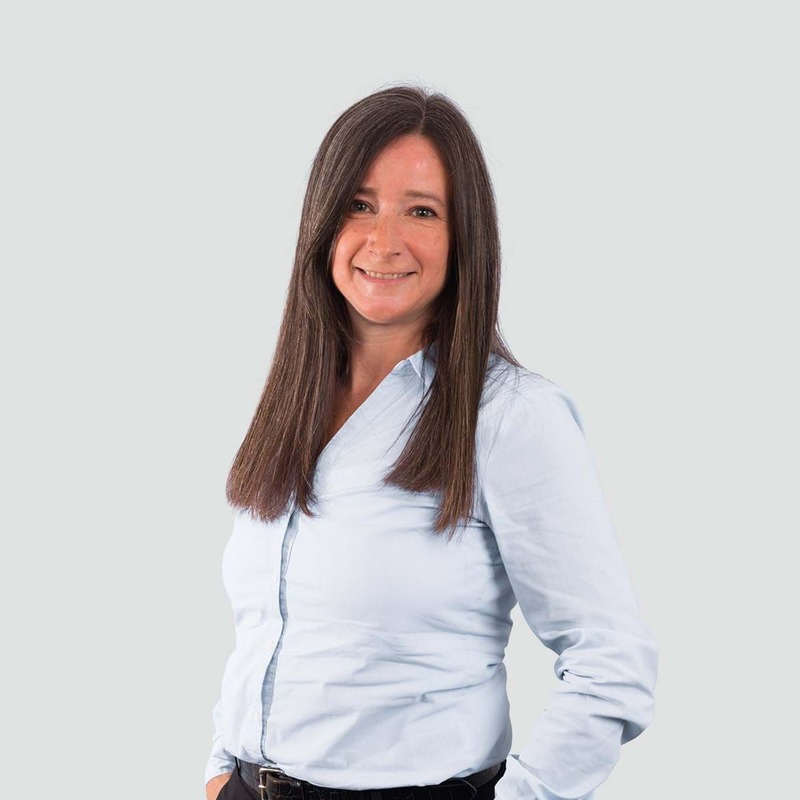 Scott Brownrigg is CHAS and Constructionline Gold accredited and CDM/Principal Designer Sarah Susman RIBA is an Associate member of the Association for Project Safety (APS). 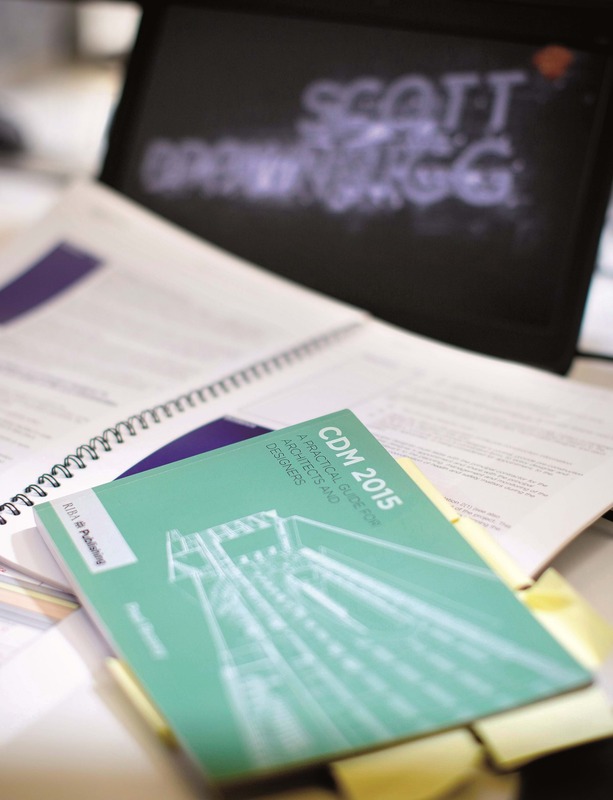 Scott Brownrigg authored the RIBA publication ‘CDM 2015 - A Practical Guide for Architects and Designers’ which has become one of the construction industry’s main reference books for understanding and delivering the UK’s CDM Regulations 2015.